What it does: The smart makeup. 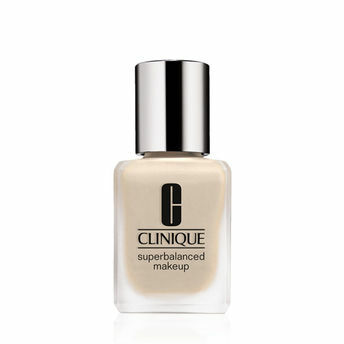 Liquid foundation with adjustable, oil-free coverage provides moisture and absorbs oil when and where needed. Silky upon application. Explore the entire range of Foundation available on Nykaa. Shop more Clinique products here.You can browse through the complete world of Clinique Foundation .Alternatively, you can also find many more products from the Clinique Superbalanced Makeup range.